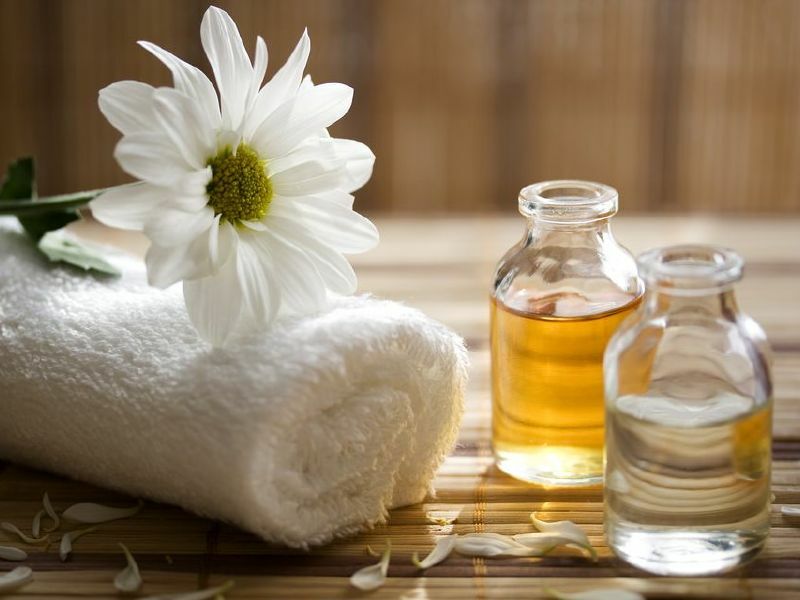 Therapeutic Swedish, and Lomi Lomi Massage and organic body treatments. Full body or Foot treatments. 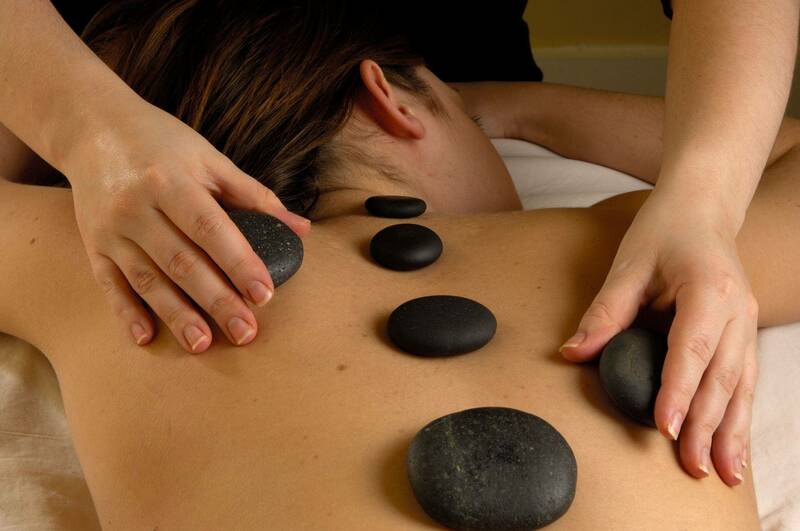 Aromatherapy and Hot Stones. Organic herbal tea blends and other wellbeing products.